For more informations about our wines, click on the description to get more details and download the technical sheet. 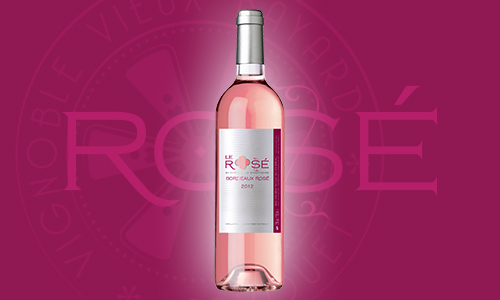 Our rosé, the Rosé by Château Le Sanctuaire, is a tribute to the Loire Cabernet Franc, it is feminine, elegant and airy. 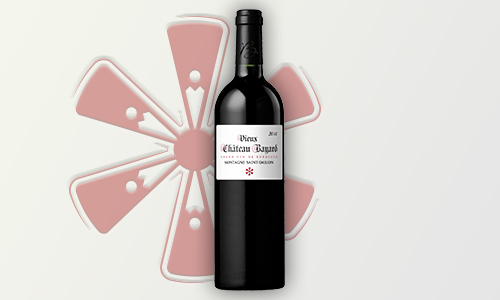 Its unusual color for Bordeaux suggests lightness on the palate. A tangy and delicious wine. 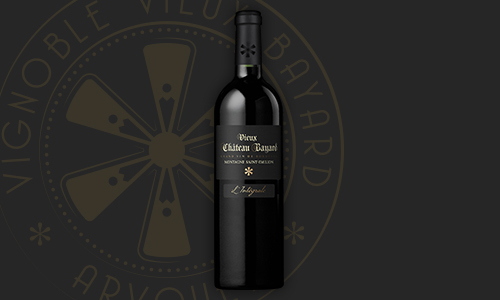 Our Castillon Côtes de Bordeaux Château Sanctuary seeks to highlight all the aromatic Merlot. This variety can be expressed in these lands predominantly clay. 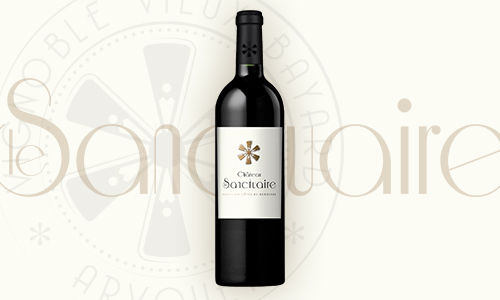 It gives aromas of black fruits, jammy and great roundness in the mouth. 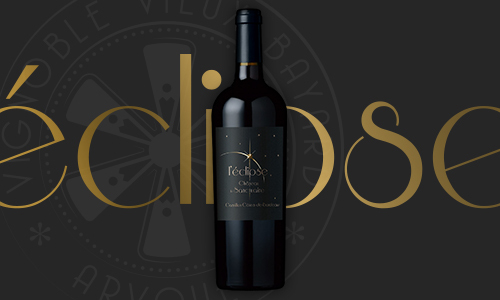 This special cuvée « L’Eclipse» by Château Le Sanctuaire bears it’s name from the last solar eclipse in France. The plot of merlot selected for this cuvée was planted on August 11th, 1999 the day of the last total solar eclipse in France. Our most distinguished Montagne, the most limestone and most classical appellation. A Merlot and Cabernet assembly tamed for a soft raising. Its deep purple colour is a good start to a fruity and spicy nose. Ample in mouth and generous tasting, set us in the path to discover a beautiful composition of ripe fruits and melted tannins notes, a balance and powerful finish. Ideal to eat with red meat, lamb and farm cheese. Our personal Réserve is born in 2009, it exists only in some of wonderful vintages. It is originated in one of our better plot and raised in wood as a right bank grand vintage. This wine is addressed to wine’s amateurs typed dense and fleshy and to the ones who has the patient to leave the wine grow old. 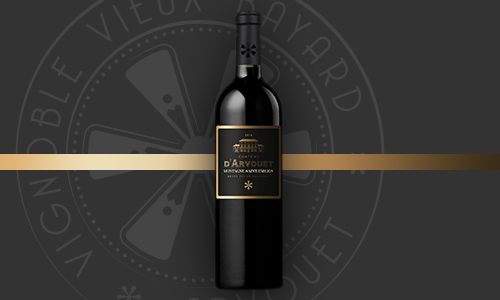 Our last born is the Château d’Arvouet, it is the result of our known-how. It combines the elegance of the satellites with the wood raised knowledge. A great classic which we wanted gourmet, fruity and soft to recap with a real modernity.